Hello everyone! This week we are going to take a little detour to look at a lighter side of history by talking about gremlins. Not the ones that you do not want to get wet or ever feed after midnight, but the little gremlins found in British folklore and in WWII. What could gremlins possibly have to do with WWII? For one, these little guys and gals were blamed for mechanical issues in airplanes. These creatures were handy, but they liked to play pranks on people. With all the new planes of WWII, pilots had to learn many new things – enter the gremlin to explain situations that we had a hard time explaining. These became so popular that author Roald Dahl, a WWII RAF fighter pilot, was commissioned by Walt Disney to write a book about gremlins. Dahl took on this task while he was recovering from a crash. 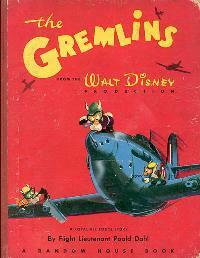 Intending to turn the book into a film, Disney began the illustrations that brought gremlins to life. However, the films were canceled and in 1943 The Gremlins was published. 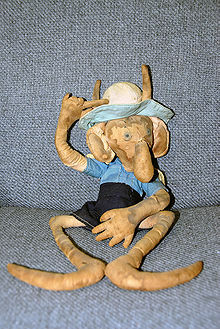 The book features many gremlins including Gremlin Gus and Fifinella. This book was much loved by First Lady Eleanor Roosevelt and her grandchildren. Throughout the war, we see instances of these gremlins with British pilots. To the left is a piece of mail from a pilot to his girlfriend in November 1943. 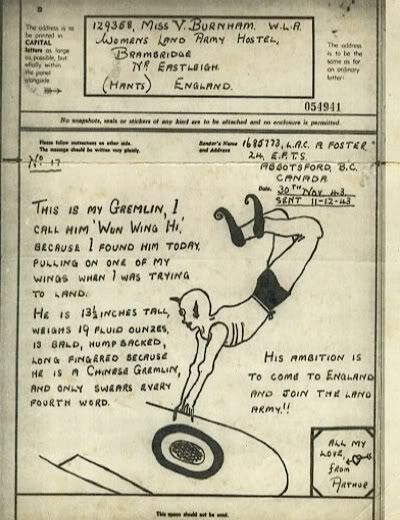 The ambition of the gremlin is to come to England and join the land army! 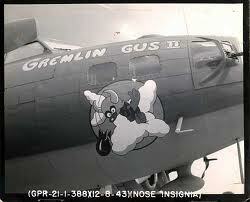 The other image is mascot and good luck charm of the 482nd Bomb Group. He rode along on bombing runs to bring luck to the crew. The most famous of gremlins is Fifinella. 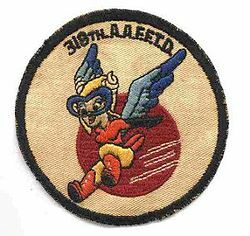 When the Women Airforce Service Pilots (WASP) was initiated in 1943, they asked Walt Disney if they could use the female gremlin as their official mascot. 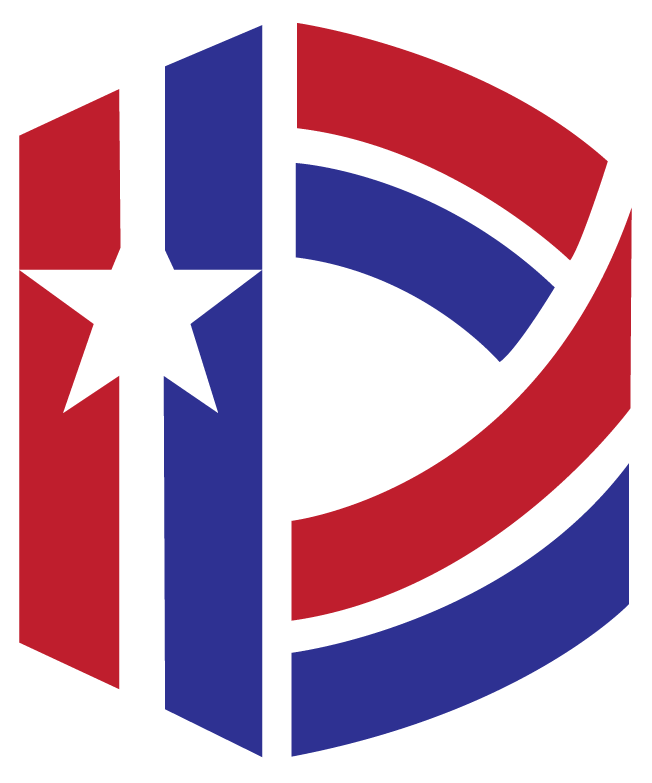 He agreed and Fifinella could be seen on the patches these pilots wore. I hope you have enjoyed our look into gremlins. Until next time, I will leave you with this little poem published in RAF bulletins during the war as a warning about the gremlins. And believe me, you slobs, it’s true. And there’s nothing below but the drink. Who’ll spin on your stick like a top. They’ll insert toasting forks into your tyres.